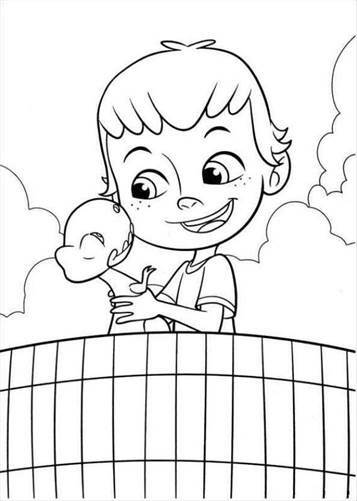 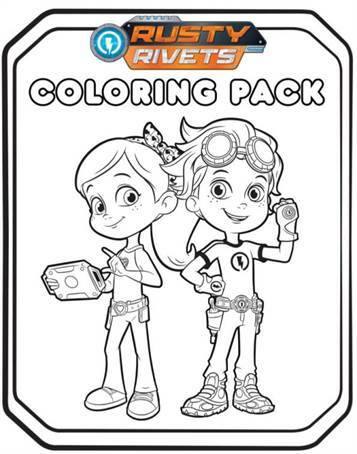 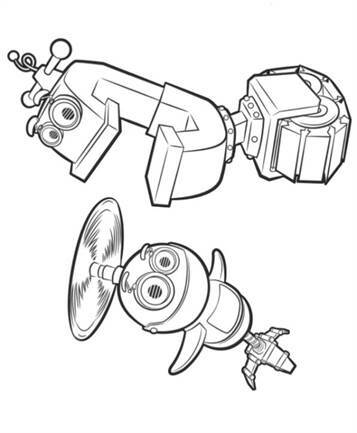 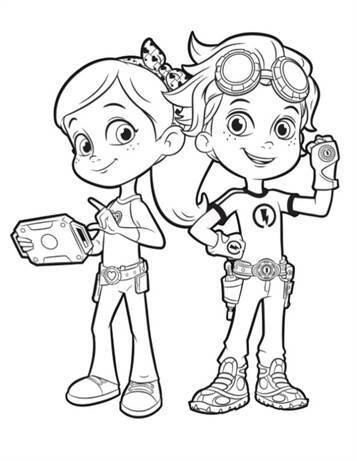 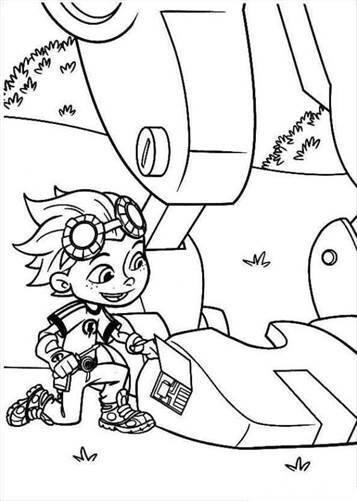 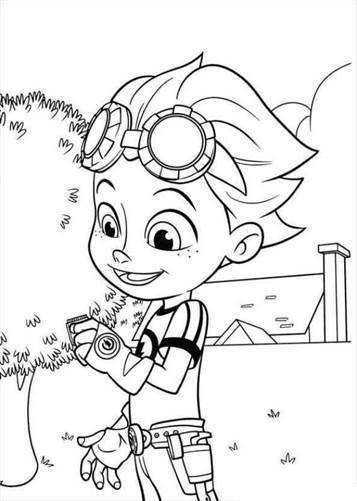 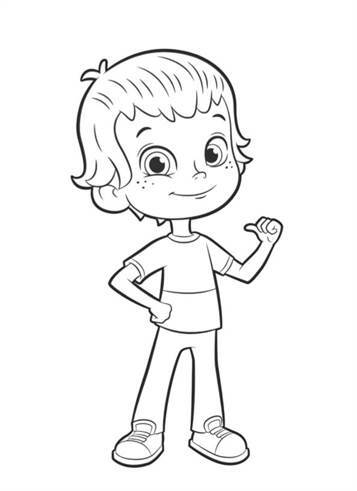 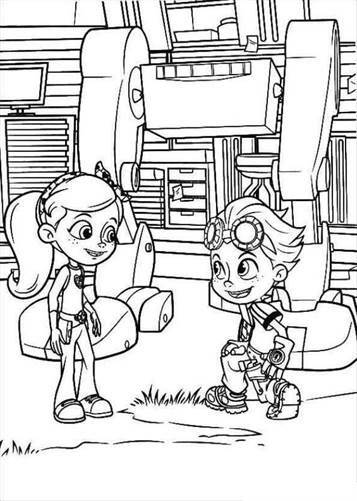 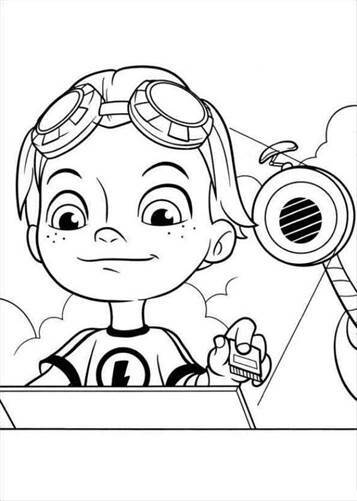 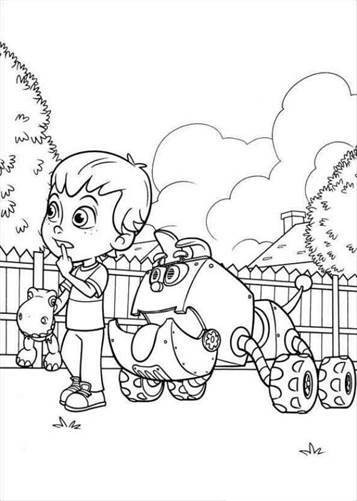 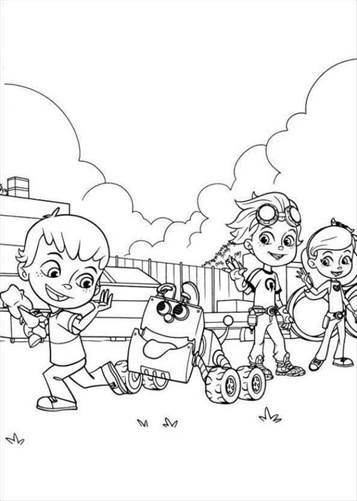 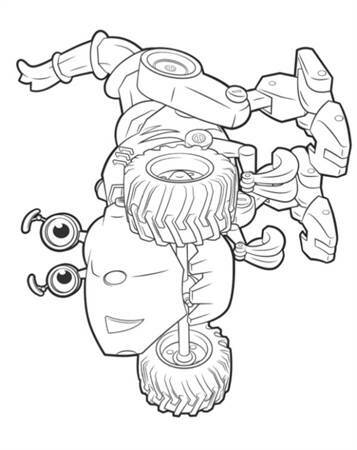 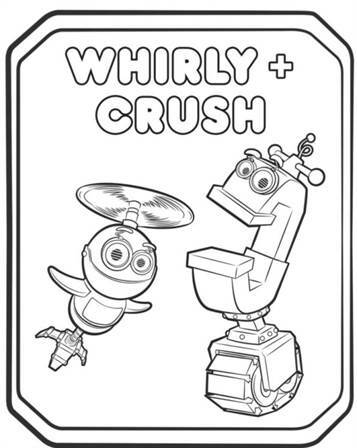 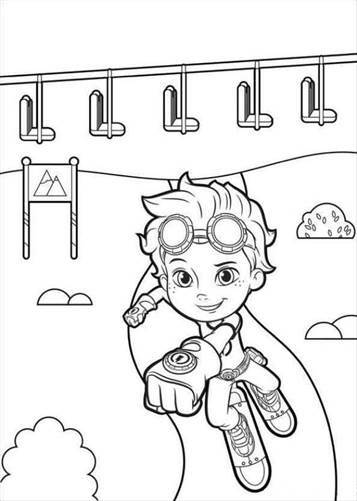 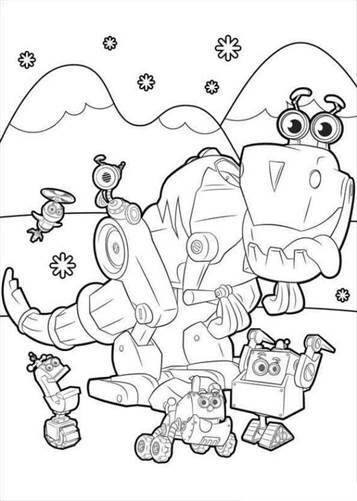 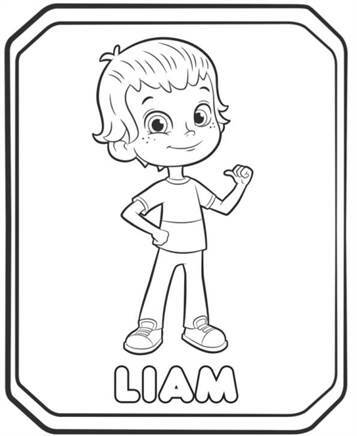 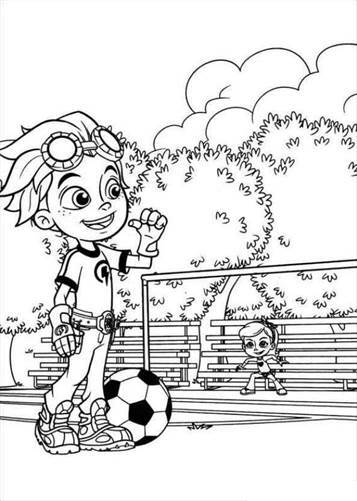 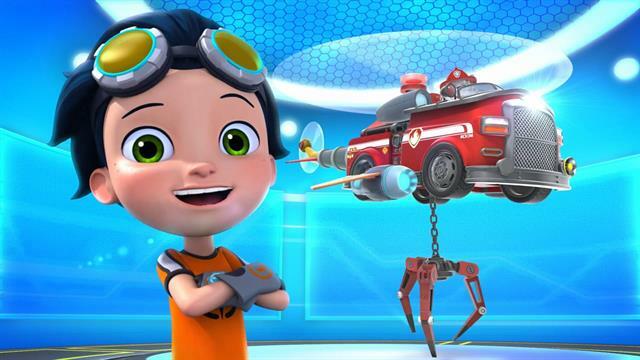 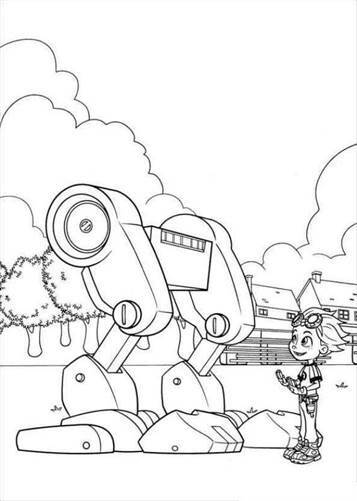 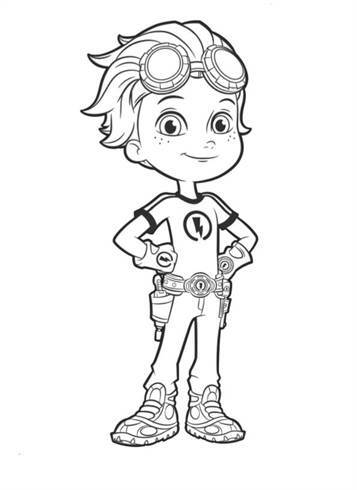 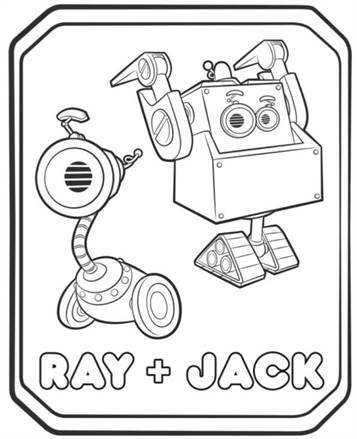 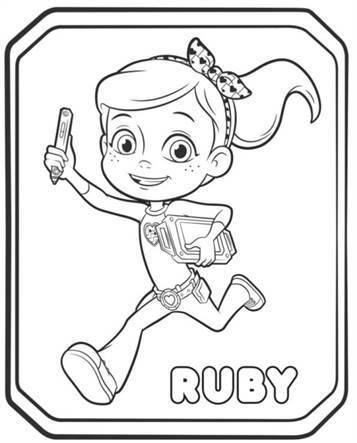 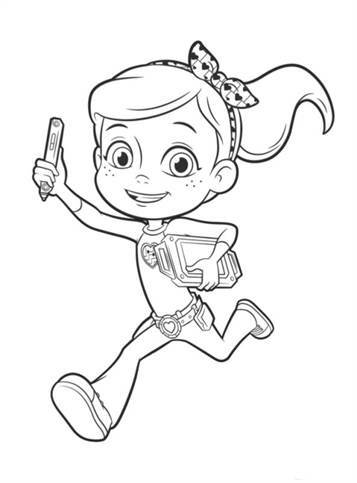 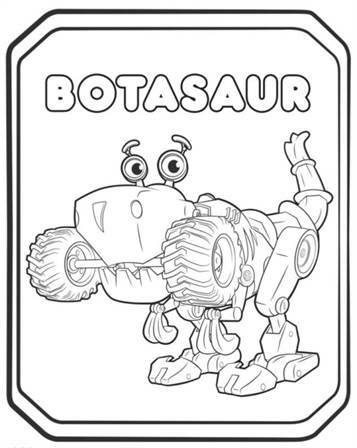 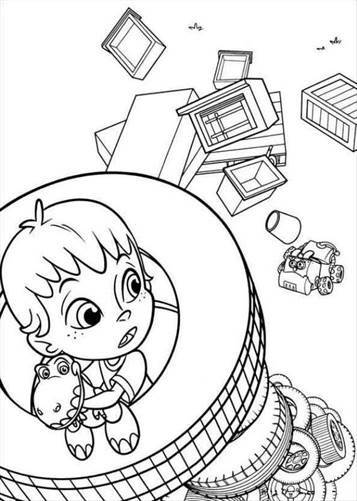 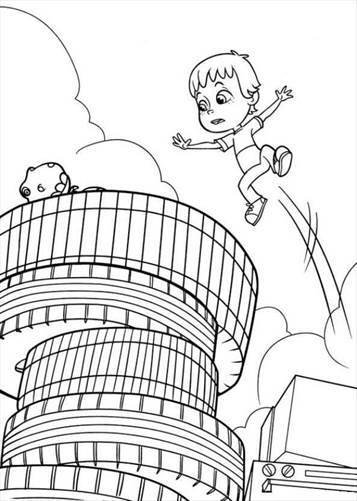 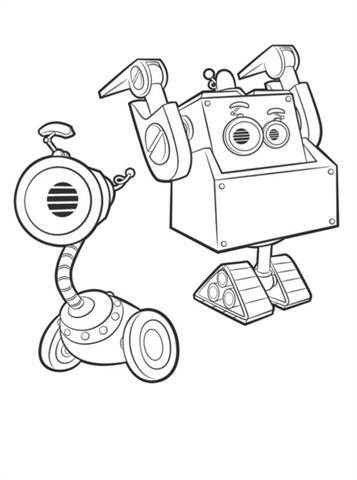 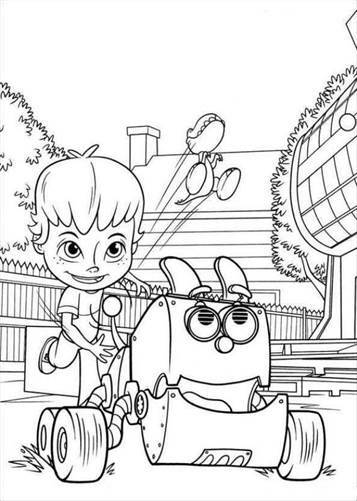 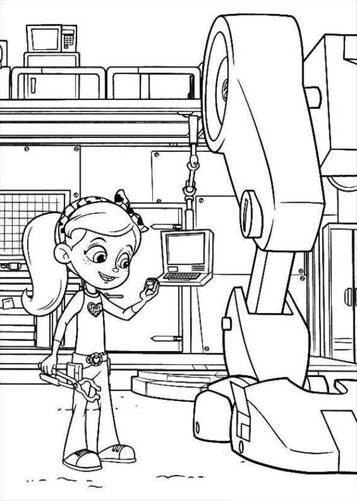 Coloring pages of the Nickelodeon TV Series Rusty Rivets. 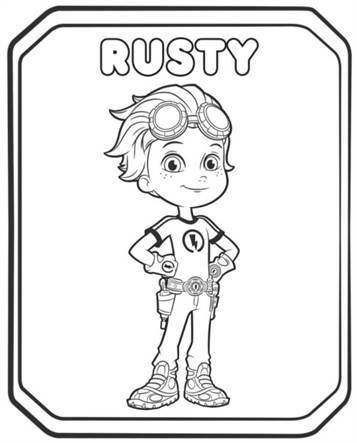 When something needs to be done and much is at stake, Rusty and his best friends Ruby and Botasaurus try to find something to solve the problem. 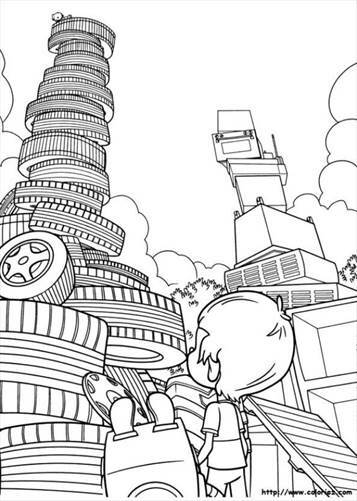 They use spare parts and things they find to make the most amazing buildings.